Are these two back together already? 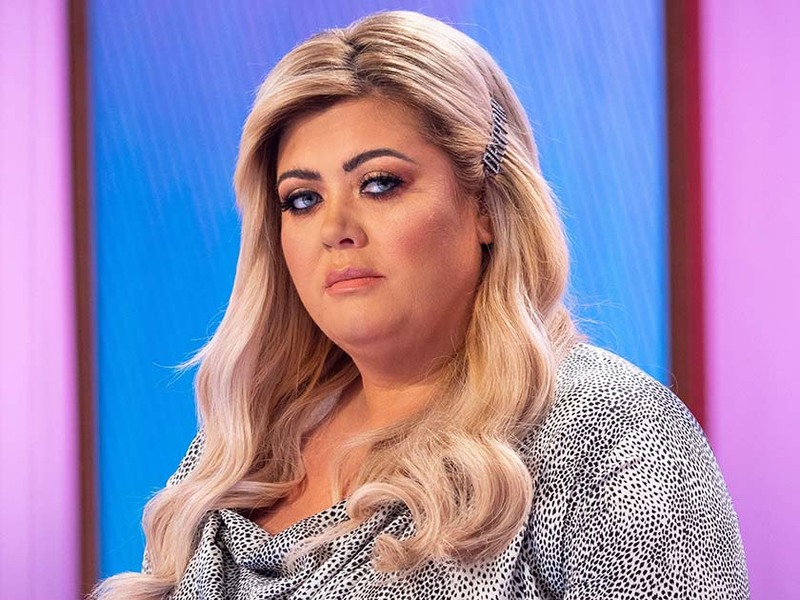 There’s a new update in the Gemma Collins and James Argent relationship drama – as apparently they’re already on track to get back together after barely three days apart. 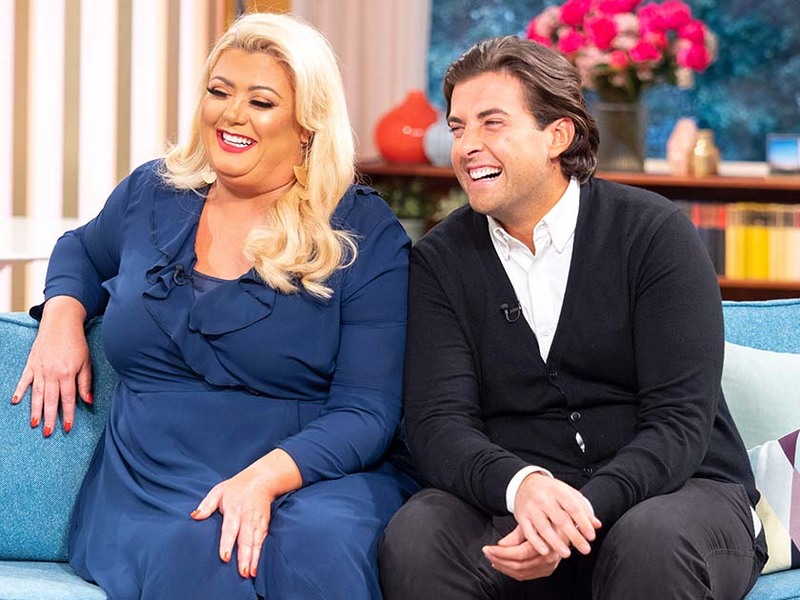 In case you missed it, the TOWIE pair called things quits on Monday after Arg reportedly ‘fat shamed’ his on/off girlfriend with a string of vile messages saying she ‘has more rolls than Greggs’. But despite the cruel comments, now Gem, 38, seems to have forgiven her beau after he sneaked round her house in Essex to beg for forgiveness. A source said: ‘James arrived at Gemma’s door to apologise for his awful behaviour. 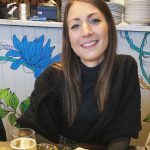 Photos of 31-year-old Arg have since emerged which see him getting a taxi from her house this morning after allegedly spending the night there. 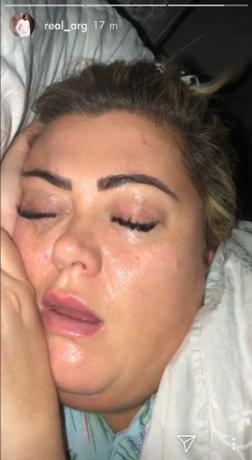 This comes after Dancing On Ice star Gemma was left ‘mortified’ earlier this week when Arg shared a video of her asleep and snoring in the bed they shared. Furious over the unflattering snaps, The GC is then said to have kicked the reality star out of her home immediately. But clearly the argument didn’t last long as a source has since revealed the pair – who have been dating on and off for seven years – are ‘moving in the right direction’. ‘They’re talking again over the phone and things are moving in the right direction,’ they told The Sun.